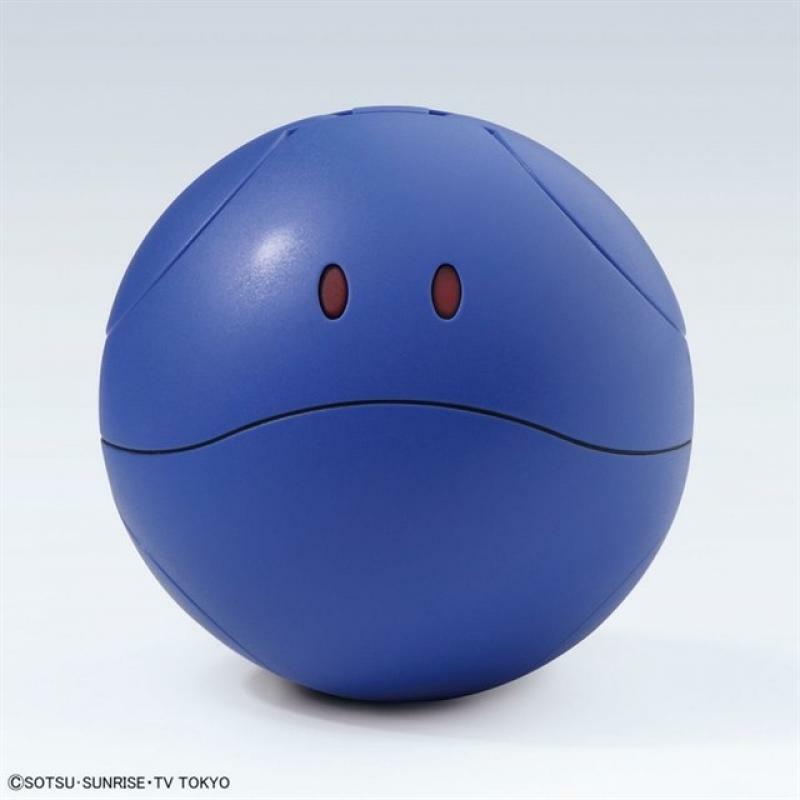 A new collection series featuring the world-famous Haro has started called - ï¿½ï¿½HaroPla - ï¿½ï¿½! 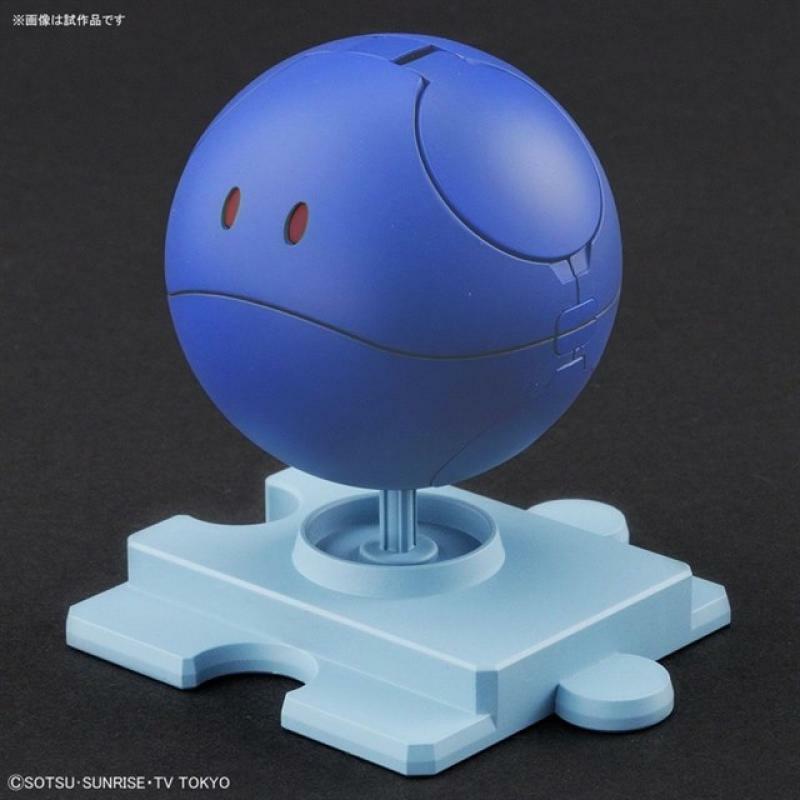 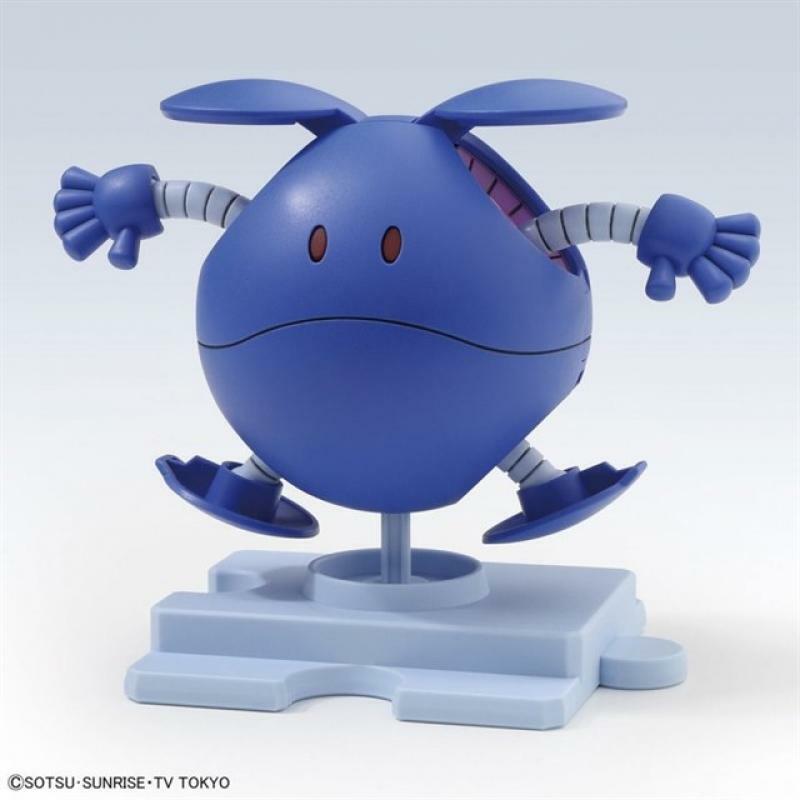 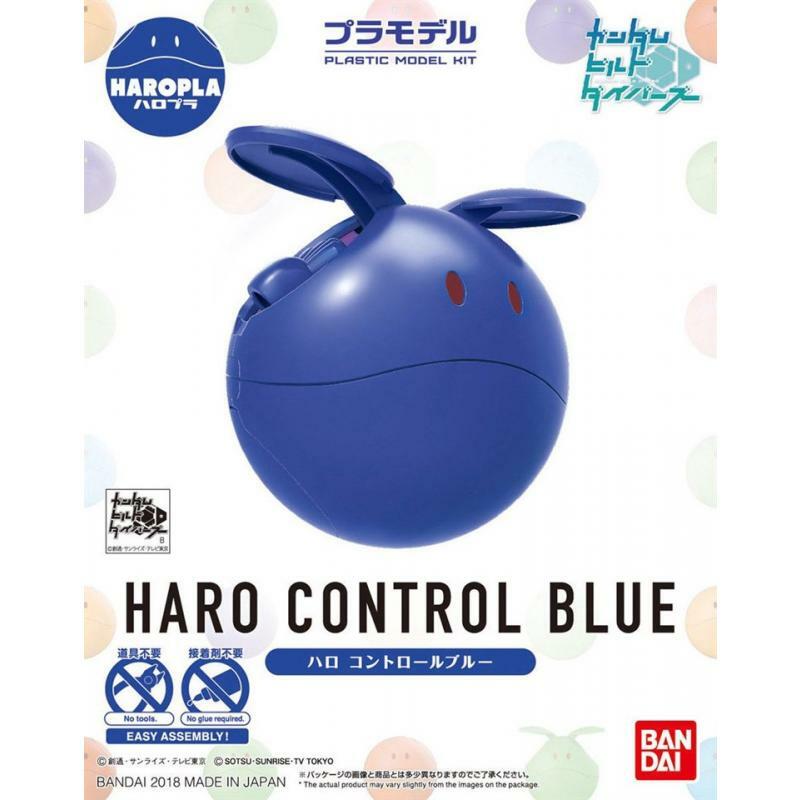 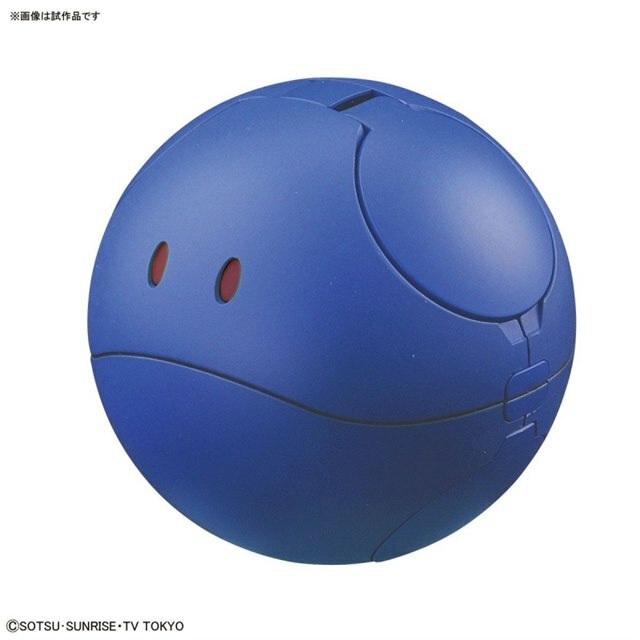 Now in the series is the Haro Control Blue from Gundam Build Divers. 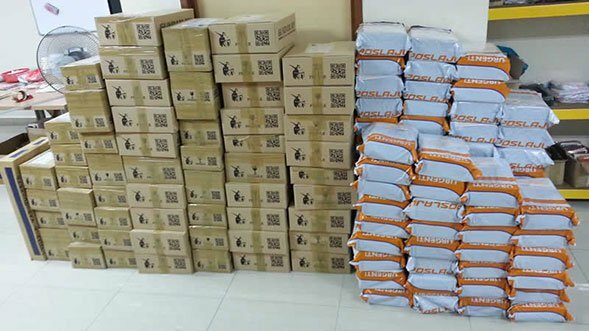 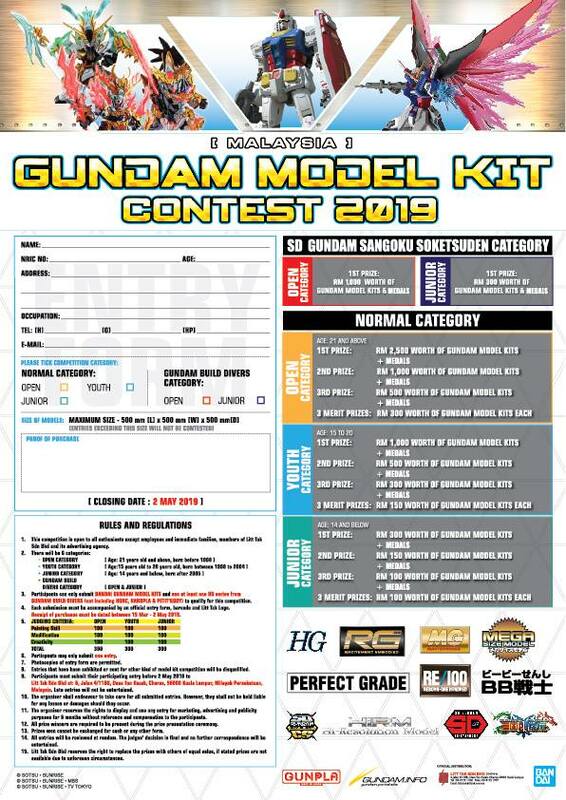 These kits appeal to those in and outside the core Gundam fanbase! 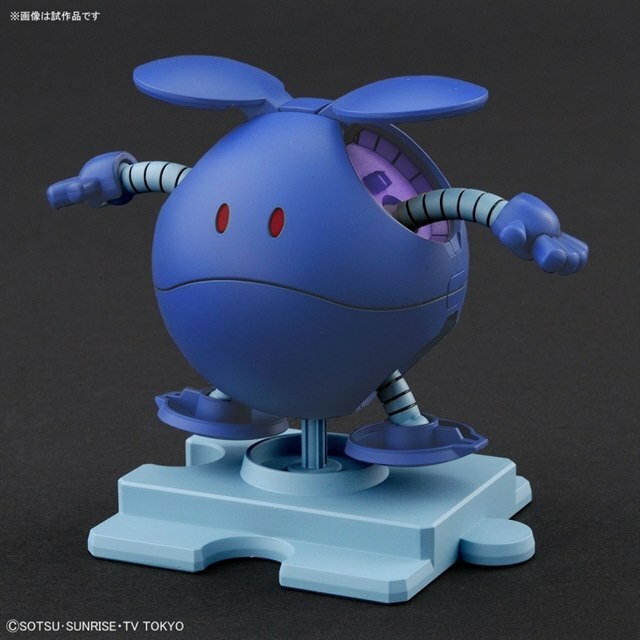 Their cute, compact, and easy to build nature makes it a perfect kit for die-hard fans and also those just getting into the Gunpla building hobby. 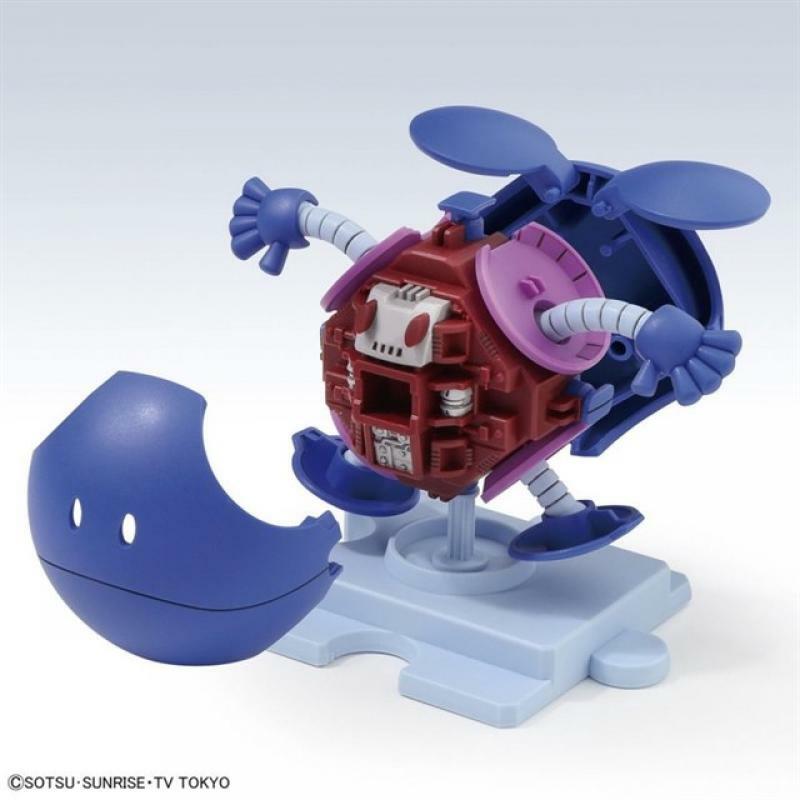 Fitting in the palm of your hand, these roughly 2 - ï¿½ï¿½ kits still contain many gimmicks that all builders can enjoy. 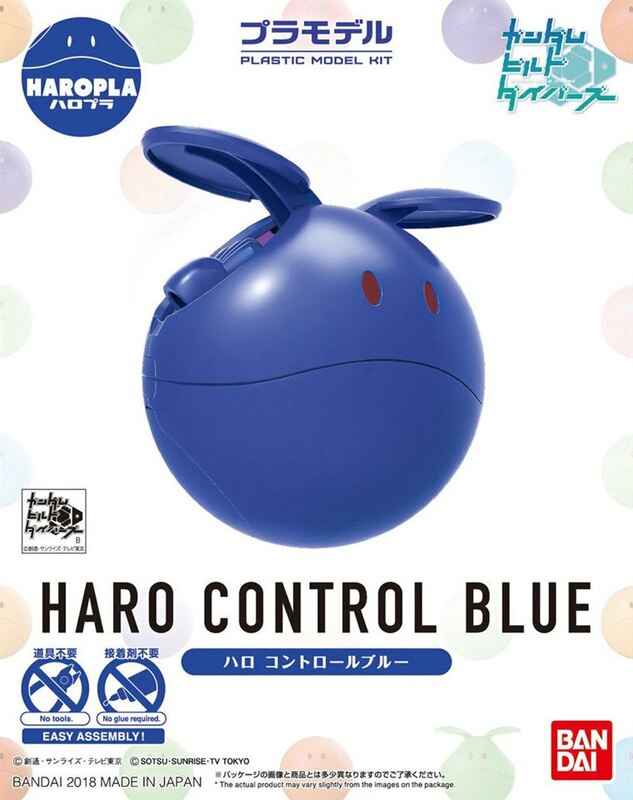 The ears open allowing you to plug in arms and legs. 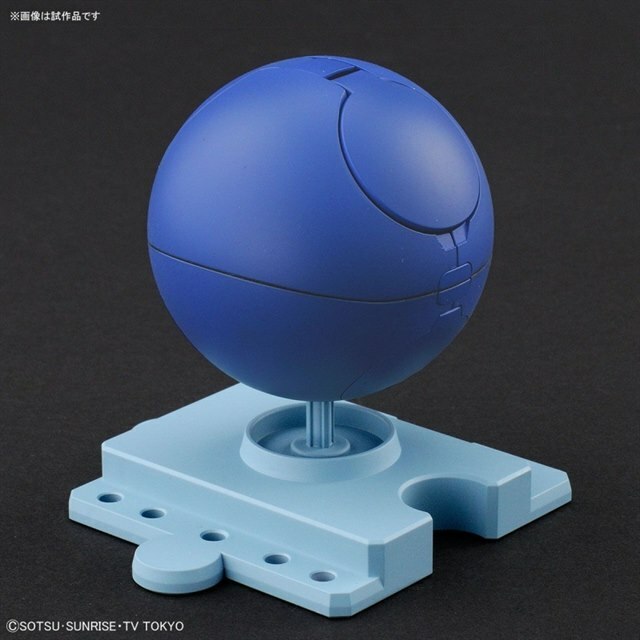 Even the interior mechanics are replicated with accurate detailing and sculpting. Use the included display base to link with other HaroPla kits or the ever-popular Petit - ï¿½ï¿½Gguy kits!